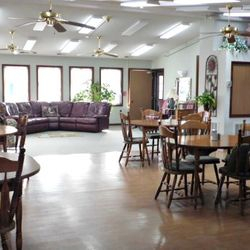 Are You Looking For A Senior Living Facility That Is Right For You Or A Loved One? 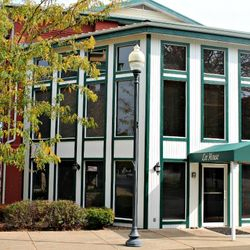 Click Here To Gain More Information And To Contact Us. 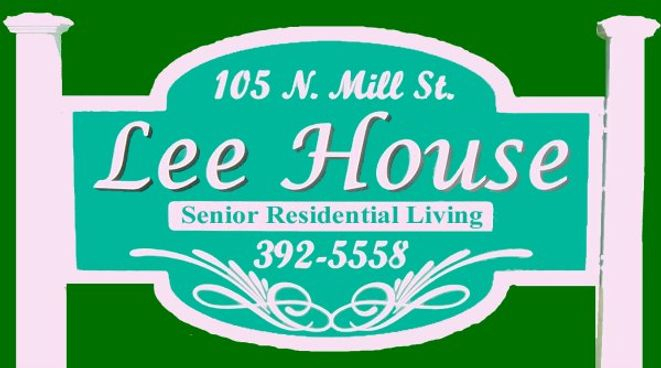 Lee House of Eldon takes great pride in providing superior service in the comfort of our homelike atmosphere. 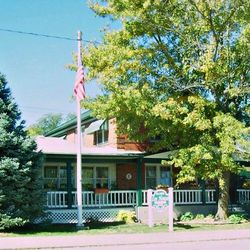 Every resident at our home receives personalized 24 hour assistance while maintaining their sense of independence. 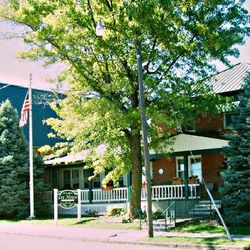 Each resident is an active and important member of our household. 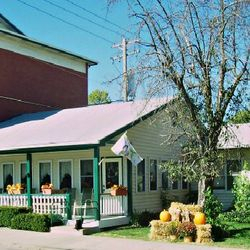 Located in historical downtown Eldon Missouri, Gateway to the Lake of the Ozarks Lee House's location is very convenient to the Jefferson City and Lake Ozarks area. 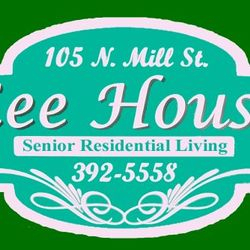 If you are looking for a truly caring residence for you or your loved one look no further Lee House of Eldon is the place to be.